Combining exceptional lifestyle credentials with a peaceful Lambton address, this quality built home holds enormous appeal for growing, established or blended families. Unfolding over a single level with ample on-site parking, generously-scaled interiors and mature gardens crowned by a stunning summer-ready inground pool, it delivers complete family comfort without compromising on space for the home entertainer. 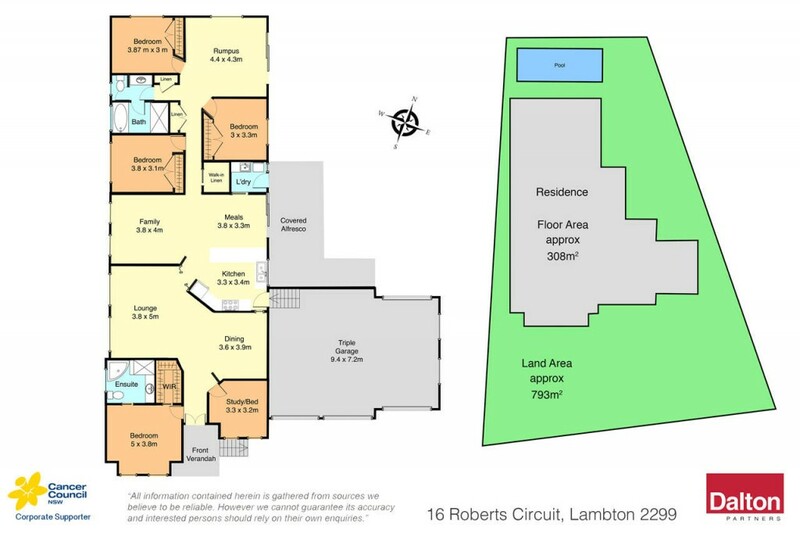 The property is tucked away in a peaceful street with momentary access to the lifestyle amenities, cafes and school choices Lambton and New Lambton offer.